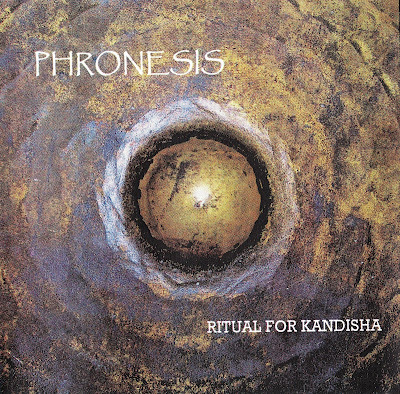 A few weeks ago I've posted a nice Phronèsis CDr. Here is a more recent one, in a more homogeneous ambient style. Recommended. 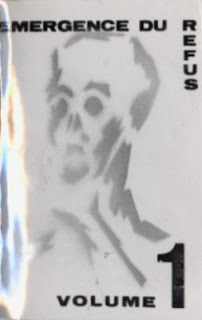 That "Spellbondage" cassette version includes two tracks that are not on the LP version. 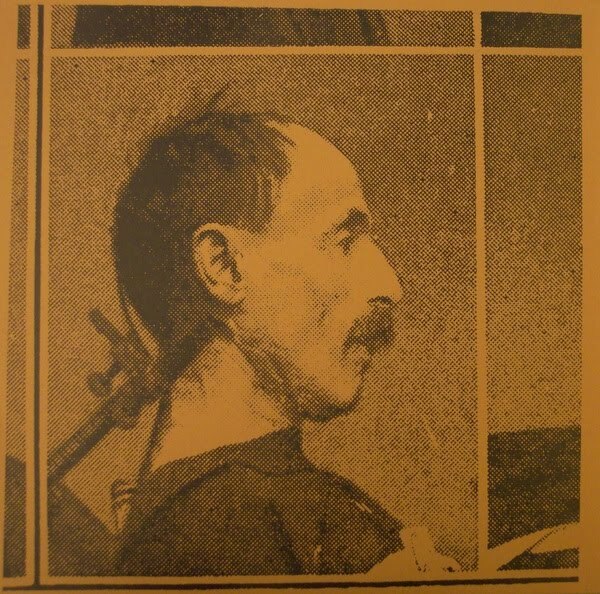 On both cassette and LP covers, John Zewizz used pictures of Debbie Jaffe (Master/Slave Relationship) without her consent. Debbie addressed that issue in the 1991 interview I've posted. 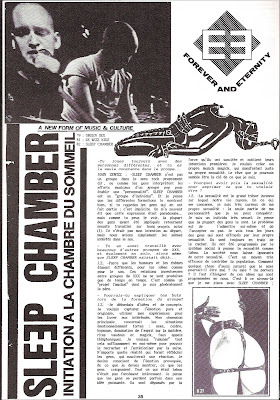 Find more Sleep Chamber rarities here and here. 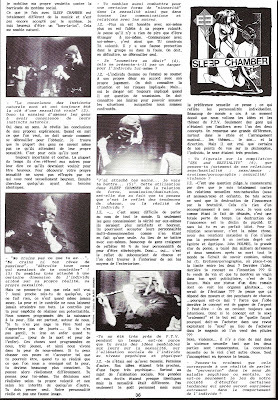 That exclusive interview was recorded in 1991 by Debbie Jaffe, aka Master/Slave Relationship, after the brilliant "Being Led Around By The Tongue" CD was released. 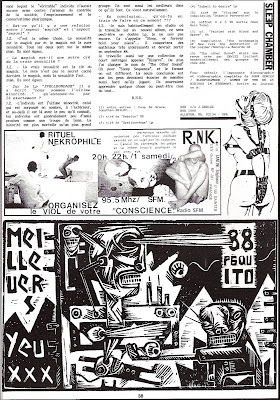 Those who are interested in the history of Debbie's earliest artistic and musical efforts with Hal McGee, with whom she has been making music in the duo Viscera and has been running the Cause & Effect label, should certainly listen to issues #11 an #12 of Hal's podcast "Homemade Alien Music". Most MSR releases can be purchased on MSR website. According to her MySpace, Debbie is recording new music. 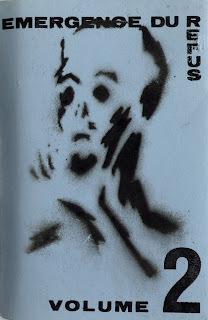 A short but exquisite new MSR track, "Give", the first musical recording Debbie has done in a decade, has recently been released on "Dictaphonia Microcassette Compilation Volume 3". 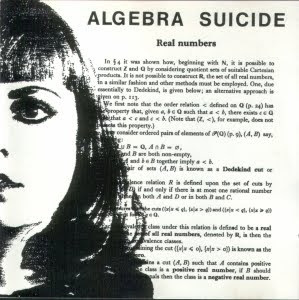 That CD was recorded live at Link's Hall, Chicago, April 19th 1988, by infamous minimalist pop duo Algebra Suicide, formed by Don Hedeker and the late Lydia Tomkiw (1959-2007). You can read here a comment by Don Hedeker about that CD. And a nice tribute to Lydia here. B4. The Force Dimension - Attenzione Prego! I've found that link in a comment of a post on The Thing On The Doorstep. I thought it deserved a greater exposition, so here it is ! 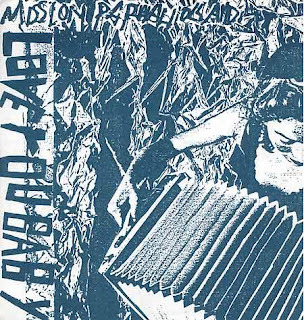 Mission Papua Holland was a band including two main members, Jasper Frenken and Mark Van Gelder, as well as a records and tapes label. 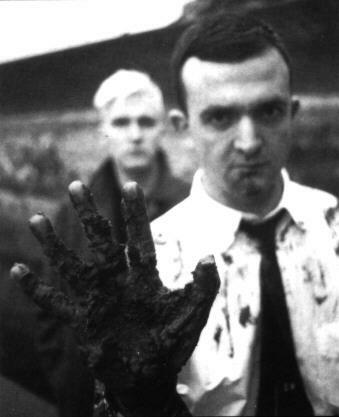 They relased three LPs in 1987. 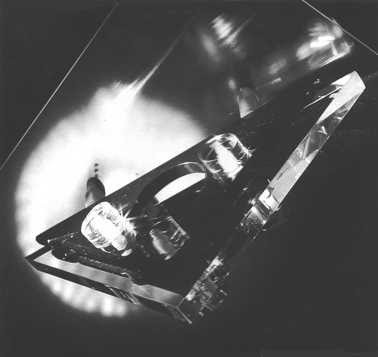 The first one, "June 87", was a great LP of minimal electronic music. The second one is that strange "Love You Baby" LP, more conventionally "musical" than "June 87". And the third one was Roderik Henderson "Generated Progression" LP, a good record of percussive ambient music. 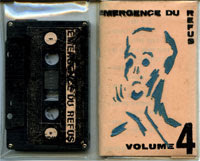 It's time for a few "Émergence Du Refus" compilations, as requested by Tony Machette.